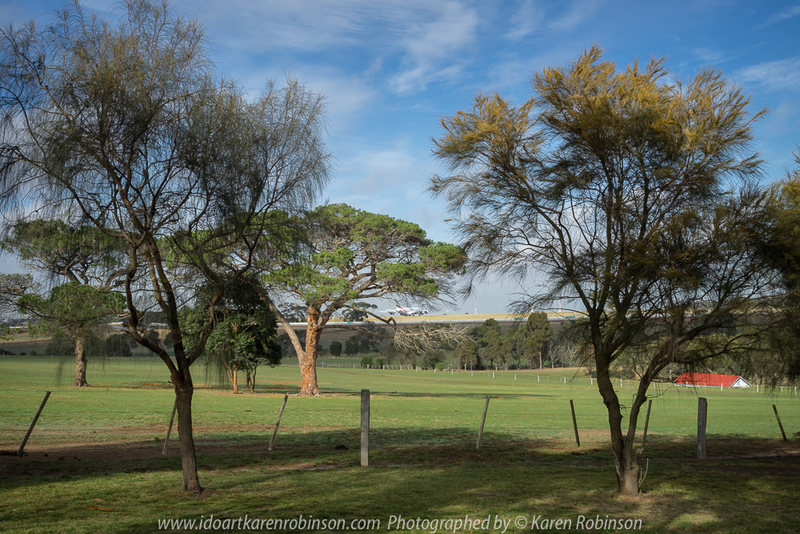 Published June 12, 2018 at 1000 × 667 in Greenvale, Victoria – Australia ‘Woodlands Historic Park’ Photographed by Karen Robinson June 2018 NB. All images are protected by copyright laws. Comments – A beautiful day at this historic park which is located just a short distance from home. 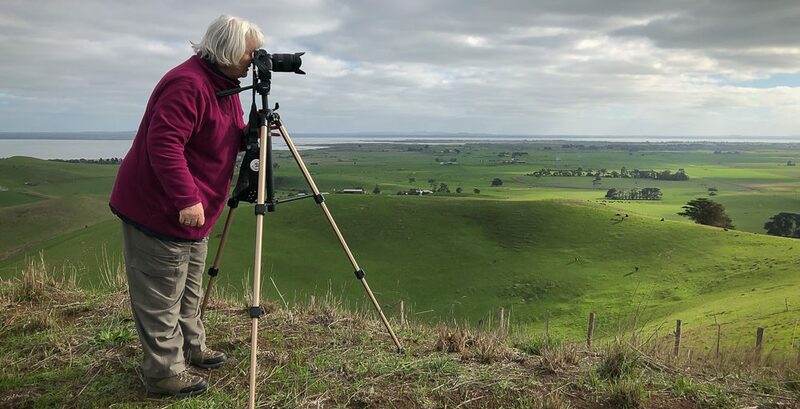 With other members of the Craigieburn Camera Club, we engaged in a ‘free format photograph shot’ where we wandered around this nature preserve taking photographs that were of interest to the individual photographer.